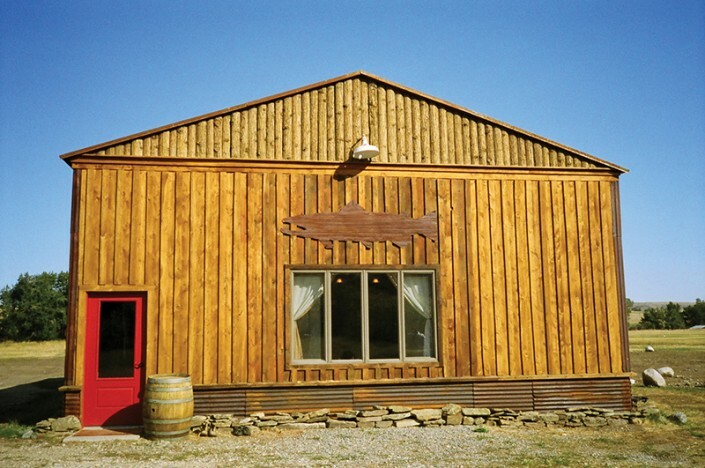 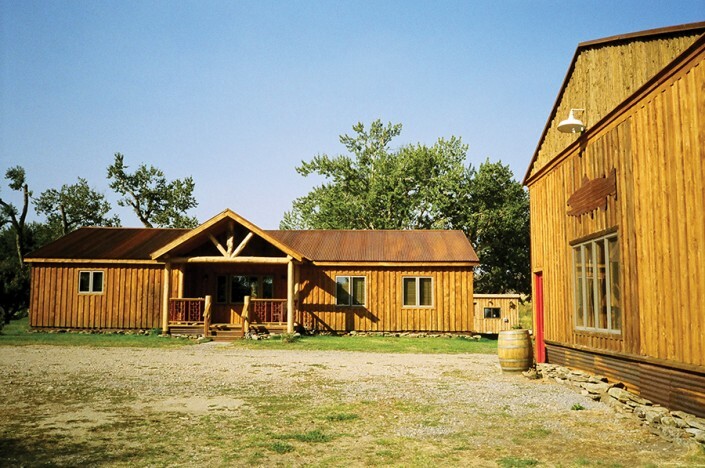 The Stillwater River Outpost has 6 total rooms and can accommodate up to 12 guests. 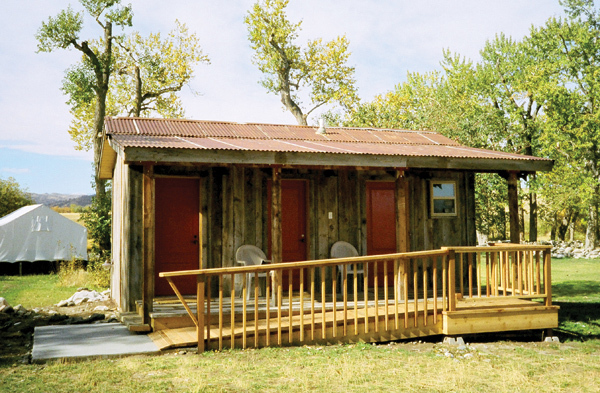 Each room comes with your choice of bed layout, private bath with heated tile floors, and wireless high speed internet service. We provide our guests with two unique lodging options. 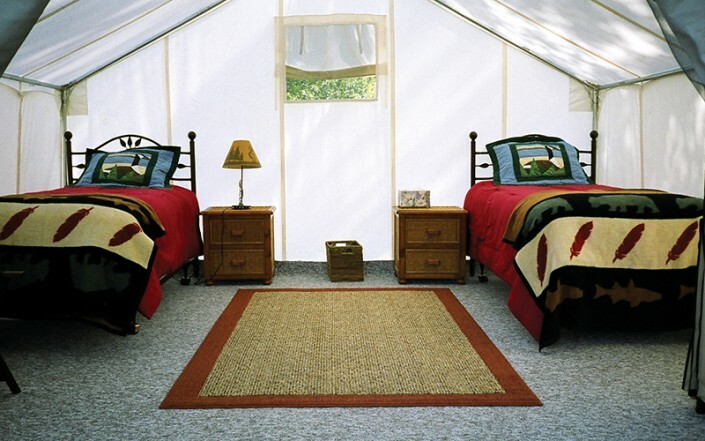 For the traditionalist we offer rooms in the elegant Campbell House. 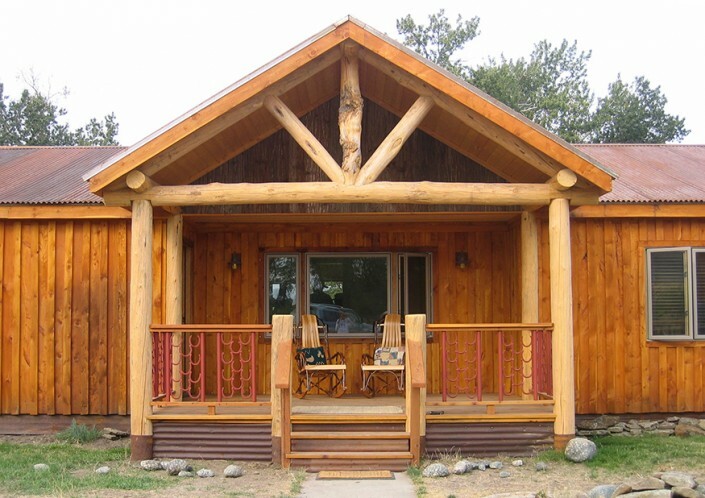 A lodge like option that is a great choice for groups up to 6. 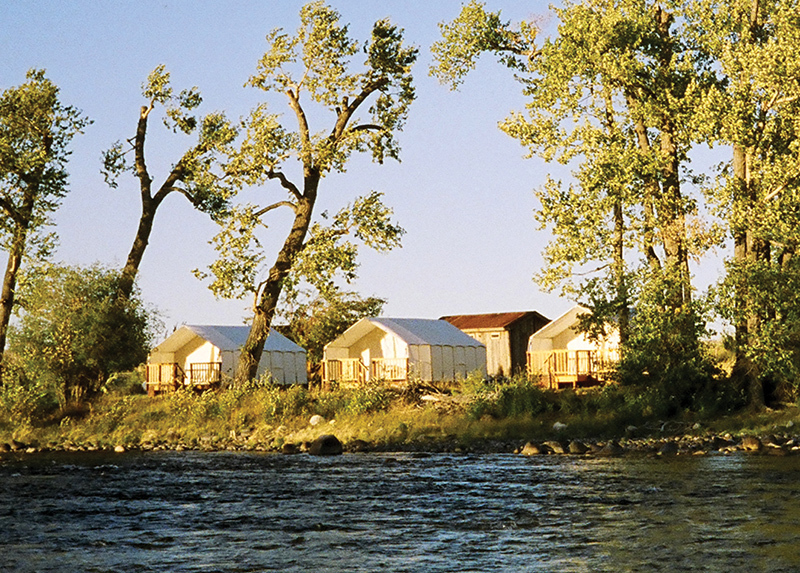 And for those looking for something a little more unique, we offer the luxurious Riverside Wall Tents. Each tent comes with everything one expects and then some: including plush beds, electricity, private bath and a deck with a beautiful view of the Stillwater River.